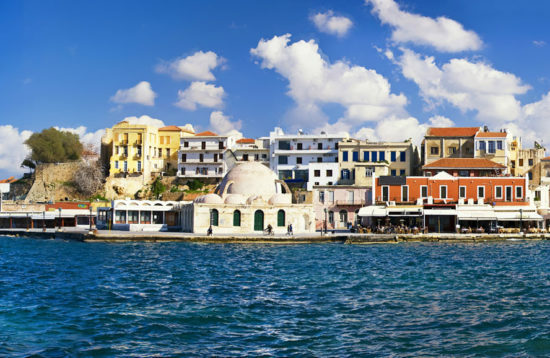 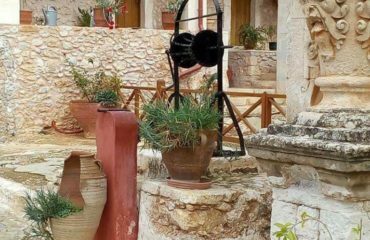 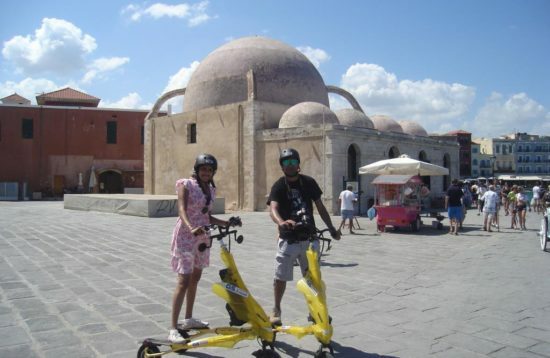 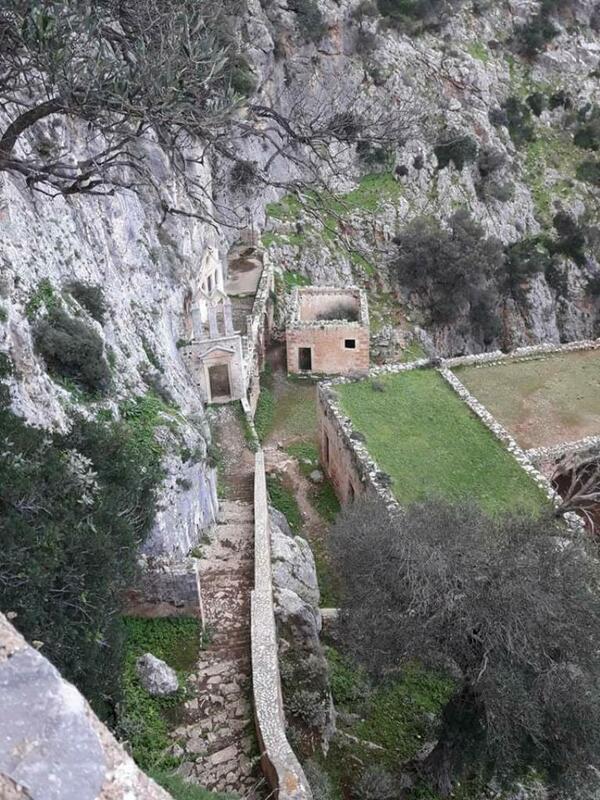 All about the Living like a monk: In the traces of the sacred places of Akrotiri Peninsula. 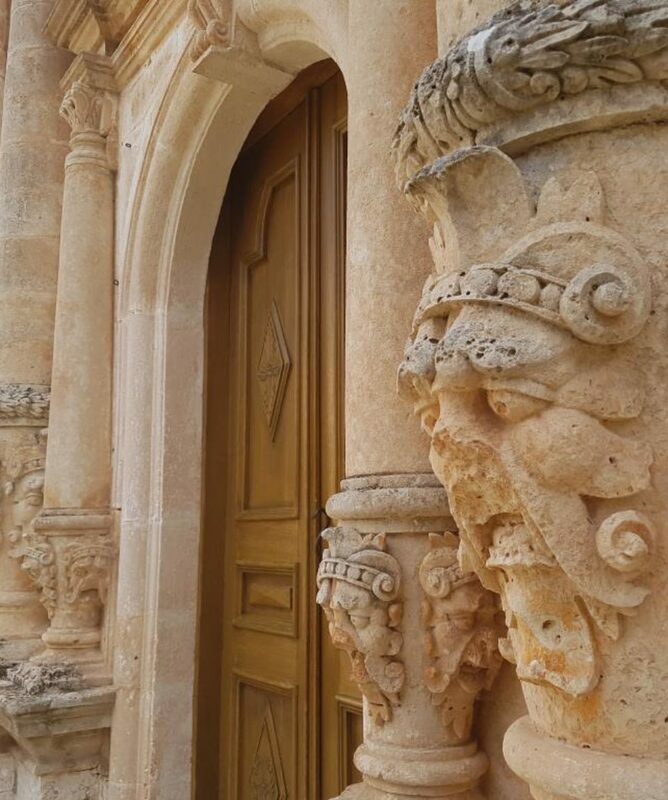 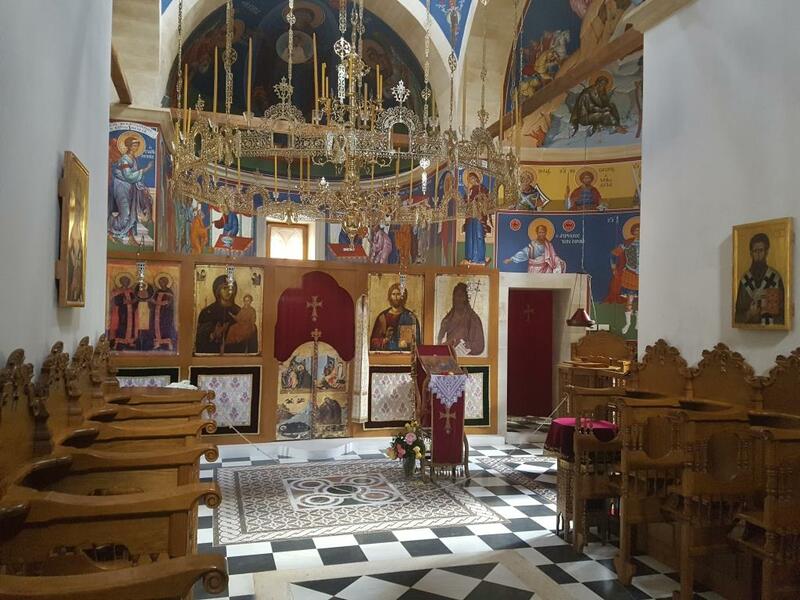 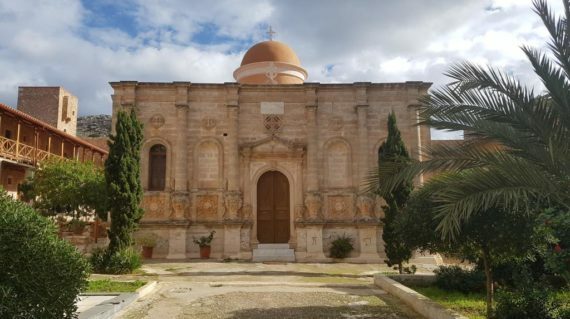 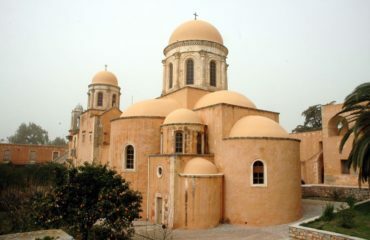 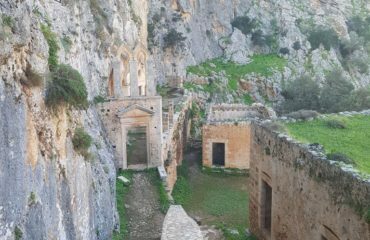 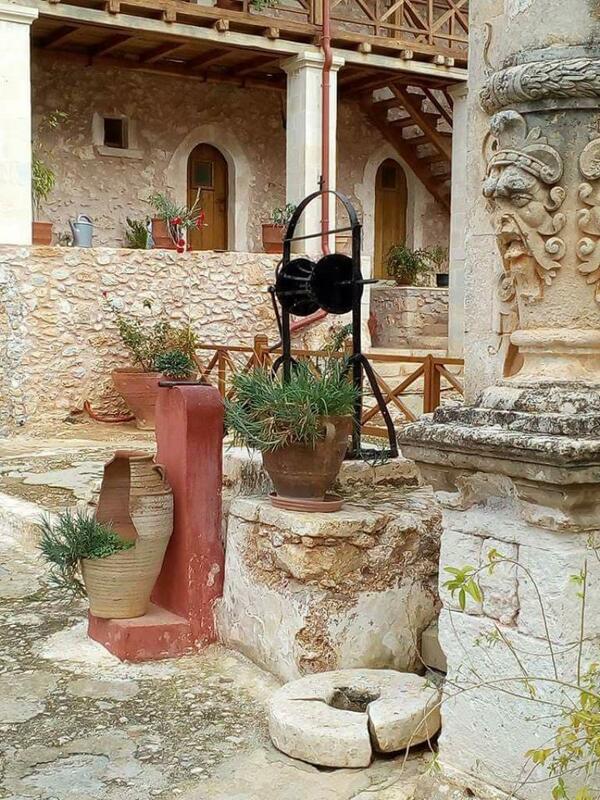 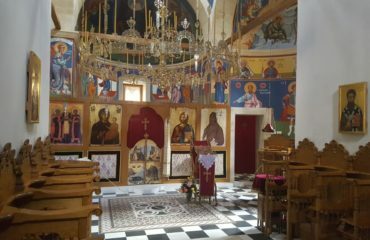 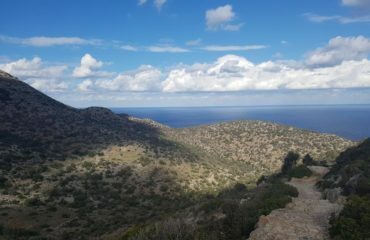 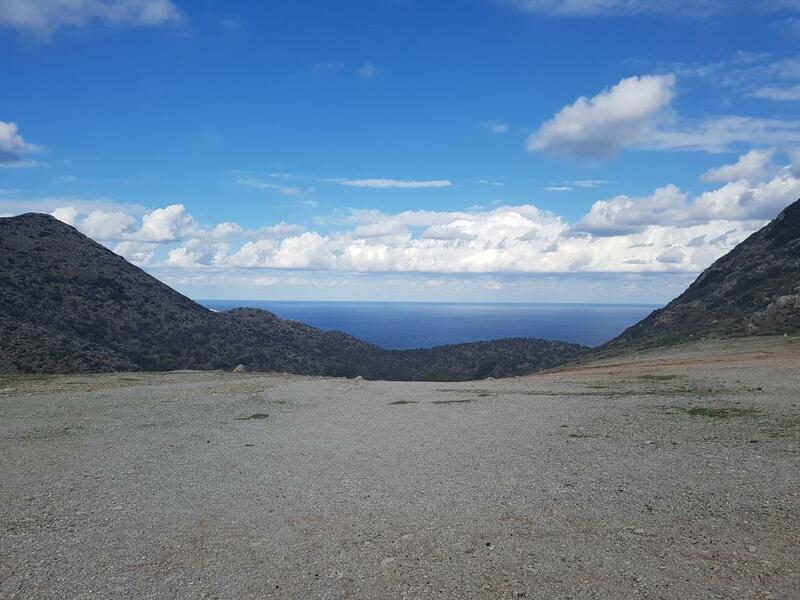 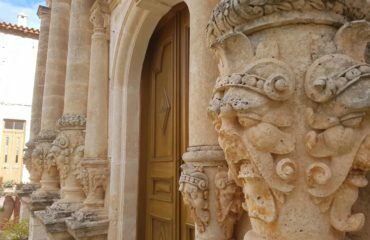 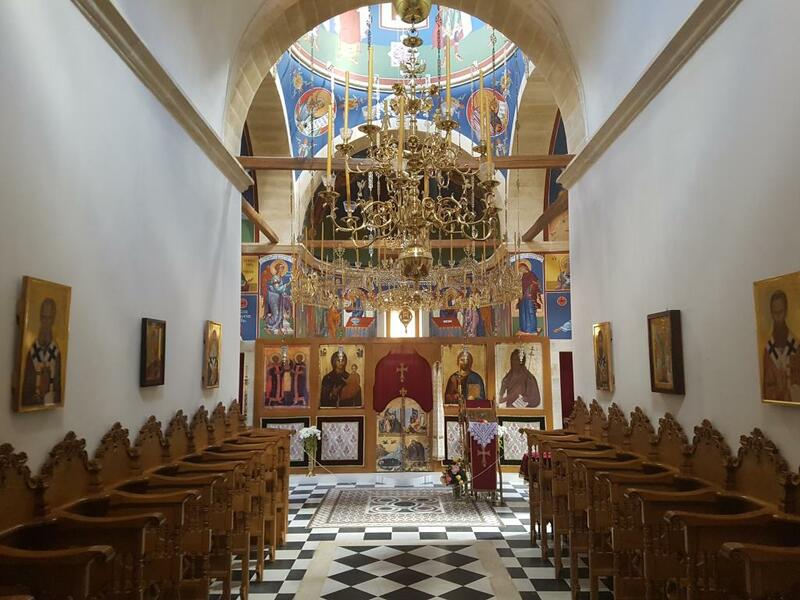 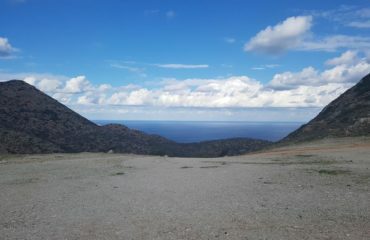 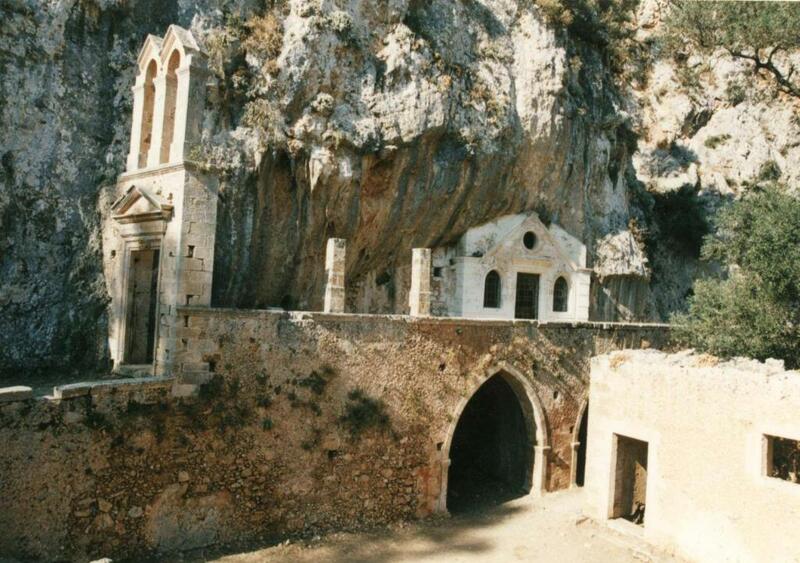 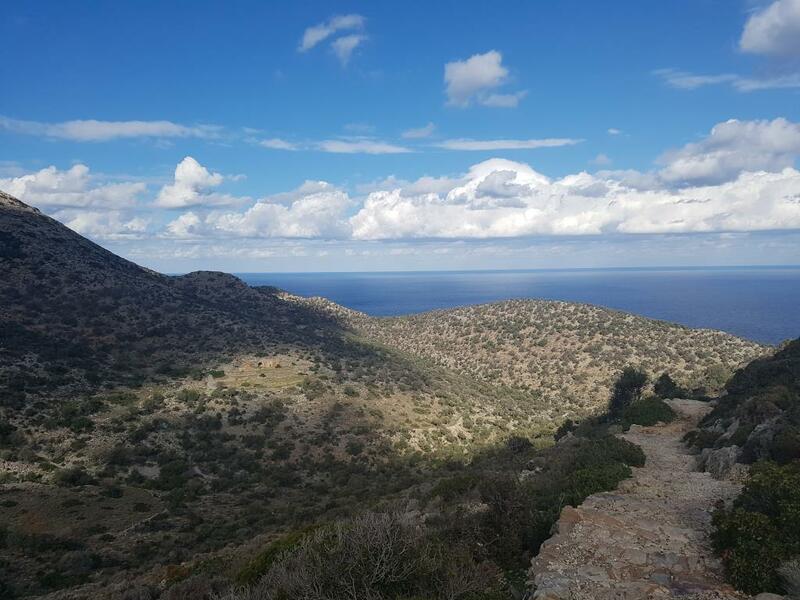 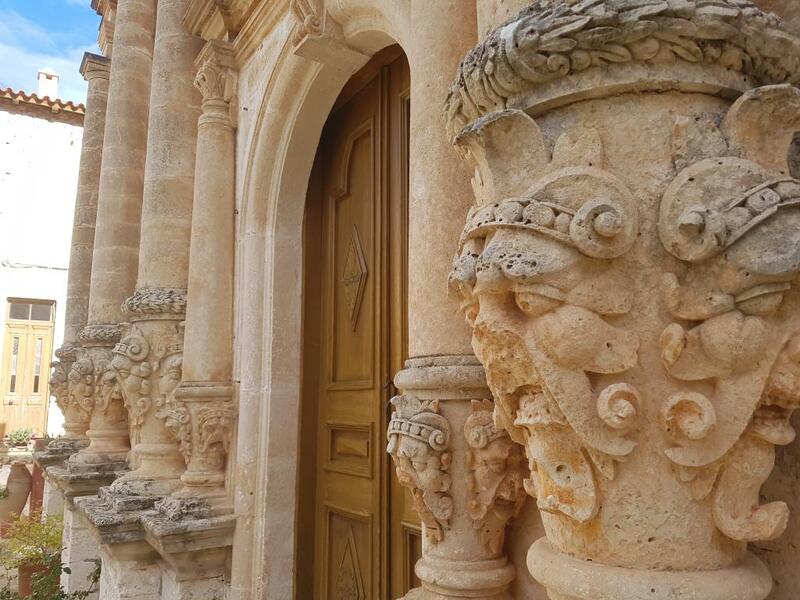 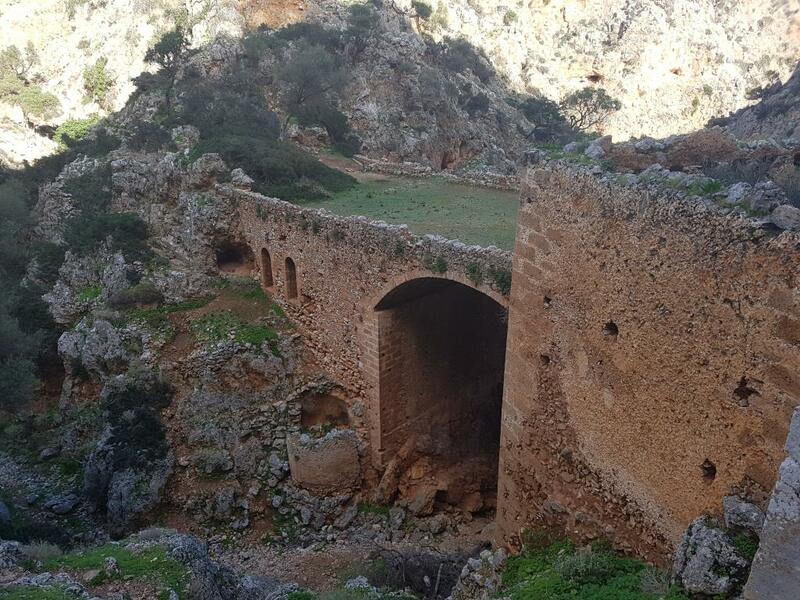 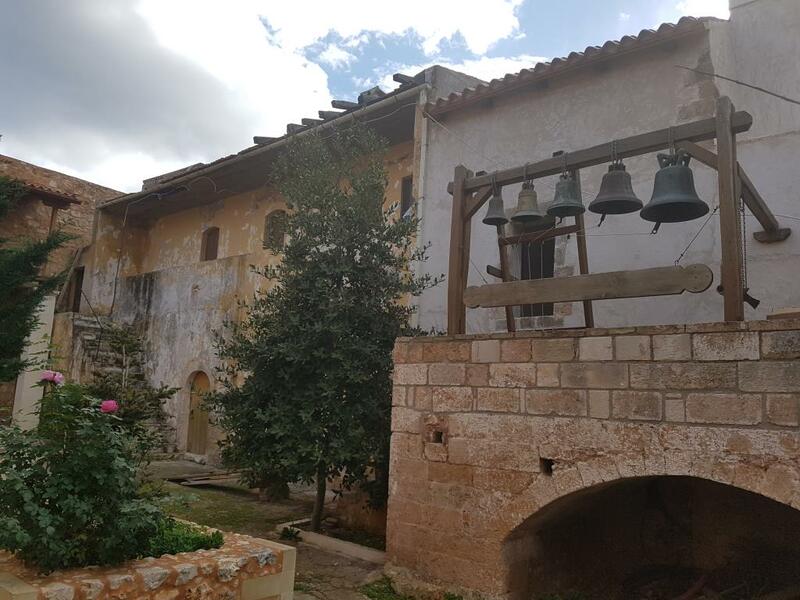 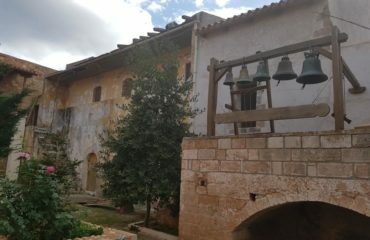 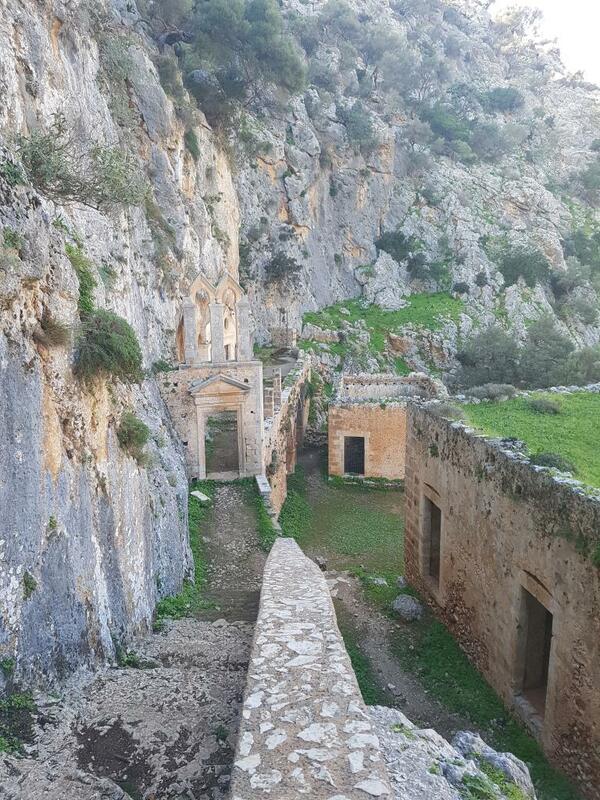 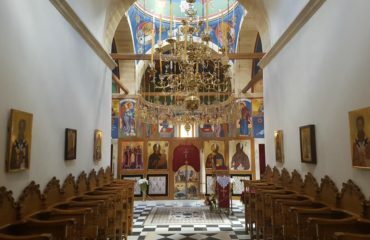 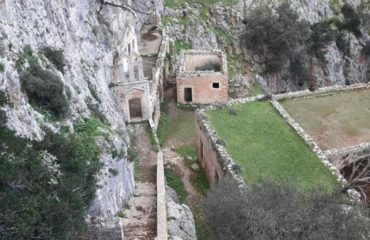 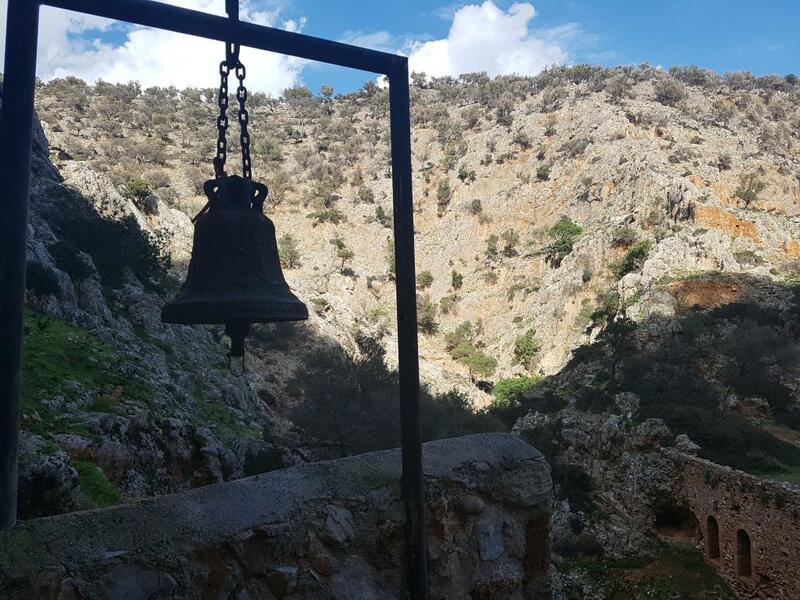 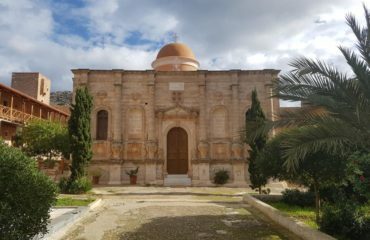 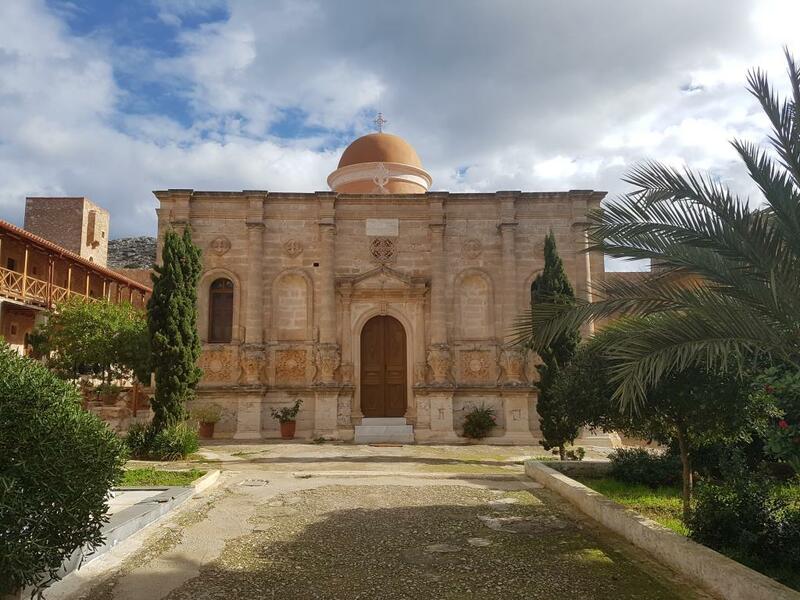 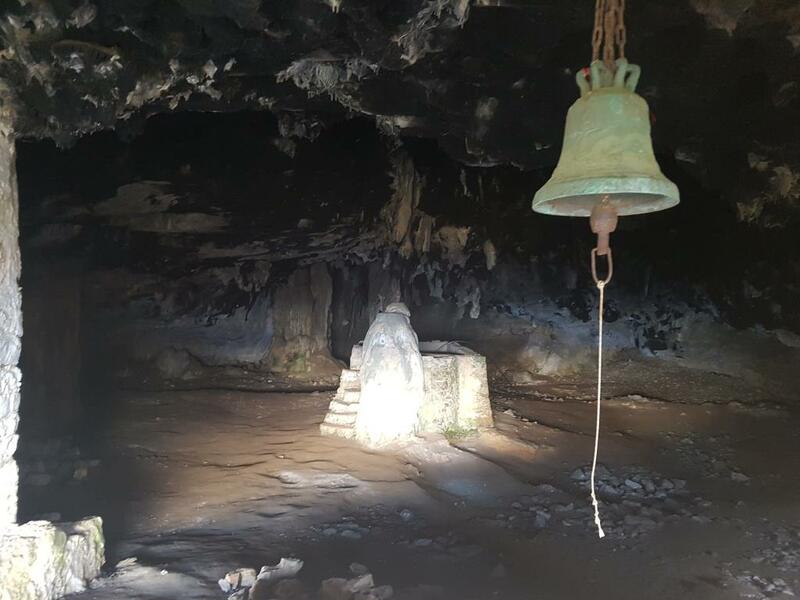 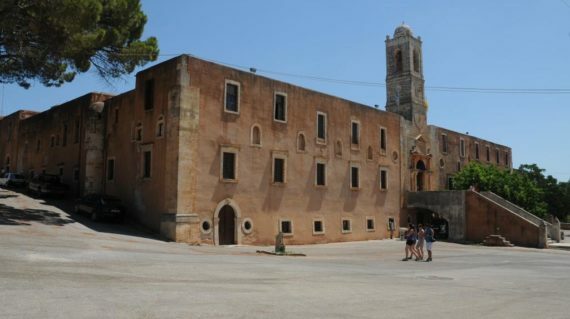 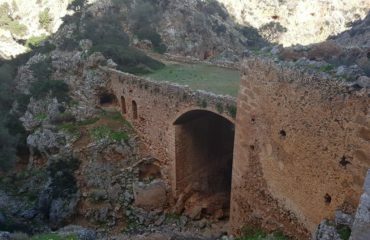 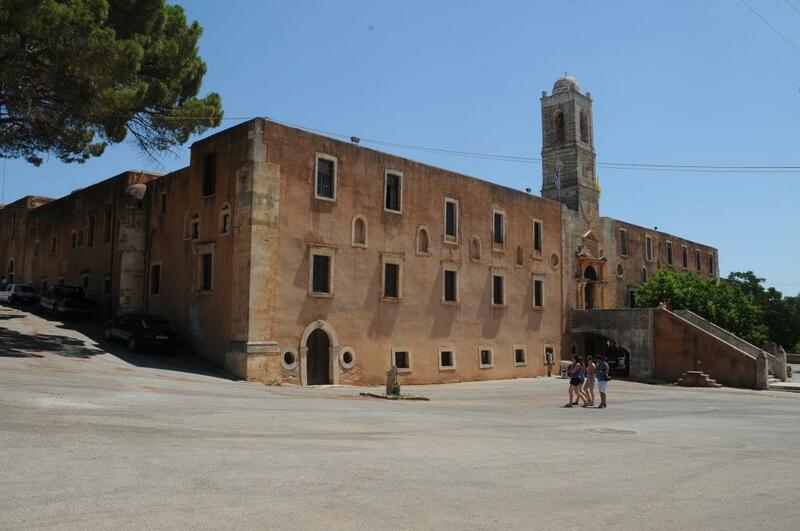 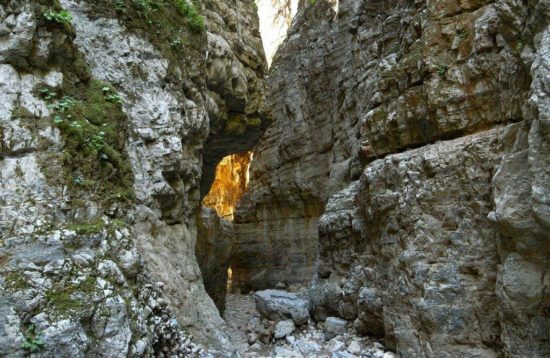 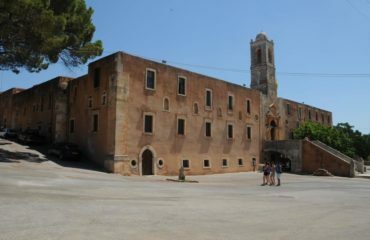 The first step in the itinerary will be to descend the “Saint’s George” and explore the abandoned Katholiko monastery an experience of a lifetime in the small « Kappadokya» of Crete. 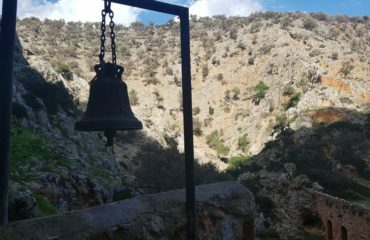 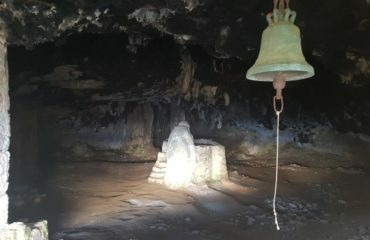 Following the steps of the pilgrims you will discover the places in which the hermits decided to live in solitude, away from man, and to practice austerity and self-discipline in order to improve spiritually.